Introducing El Capitan of carve. El Jefe locks in your feet, thanks to our ‘W’ concave, while its snappy yet powerful flex lets you arc huge carves like the boss. This is the perfect cruiser with a functional kick tail. 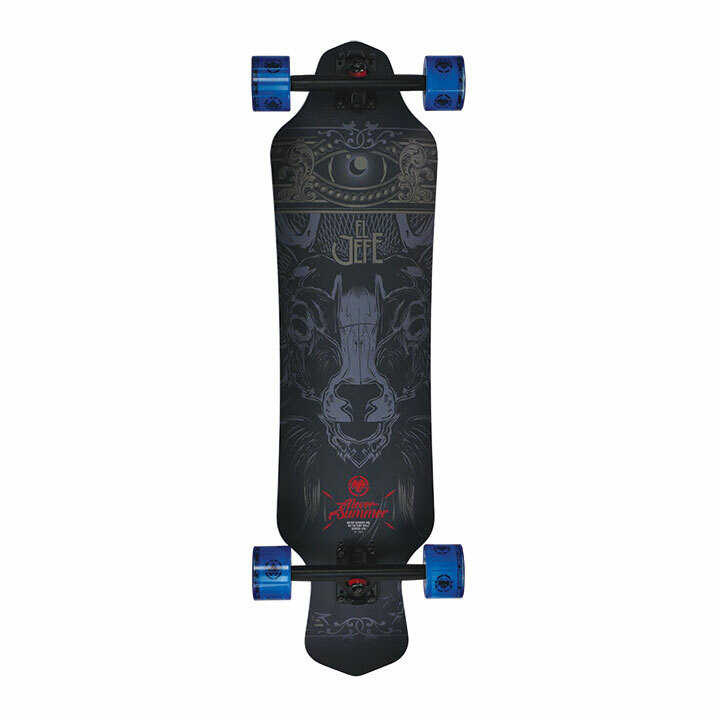 The El Jefe brings you longboard versatility.